Although Fall River has one of the lowest median rents in the state, the city has seen the largest city year to year increase in the entire metro area. According to The Zumper Boston Metro Report, it costs $1,090 a month in Fall River, as of last month, for a one bedroom apartment. While that may be the lowest in 16 metro cities studied, that figure represents a 16% increase in the past year. In recent years, Fall River has seen an increase in market rate housing with several more projects on the way including the former Durfee Tech building on Durfee Street. While market rate housing has been a part of the city’s growth, some residents complain that the cost of rent has become too much for them to afford. According to the United States Census, the median household income in Fall River in 2017 was just under $40,000. The Zumper Boston Metro Report analyzes active listings across 16 metro cities to show the most and least expensive cities in the area and cities that have the fastest growing rents. 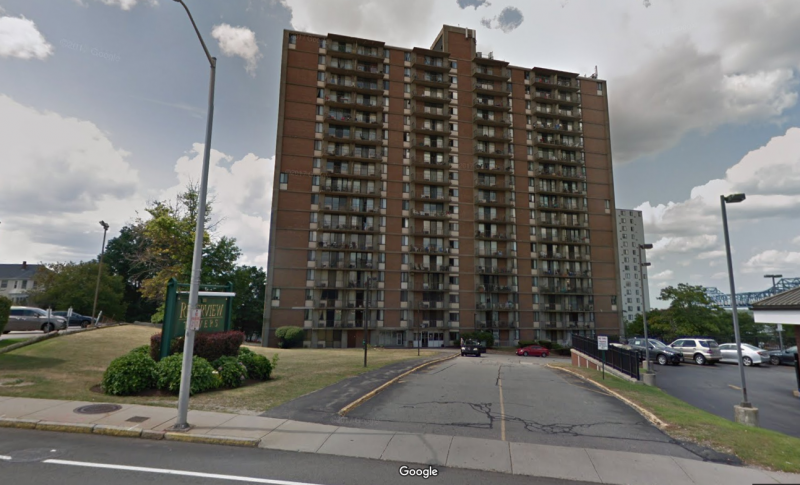 Cambridge came in with the highest 1 bedroom rent in the metro area at $2,500. The state median one bedroom rent was $1,826 last month according to the report.